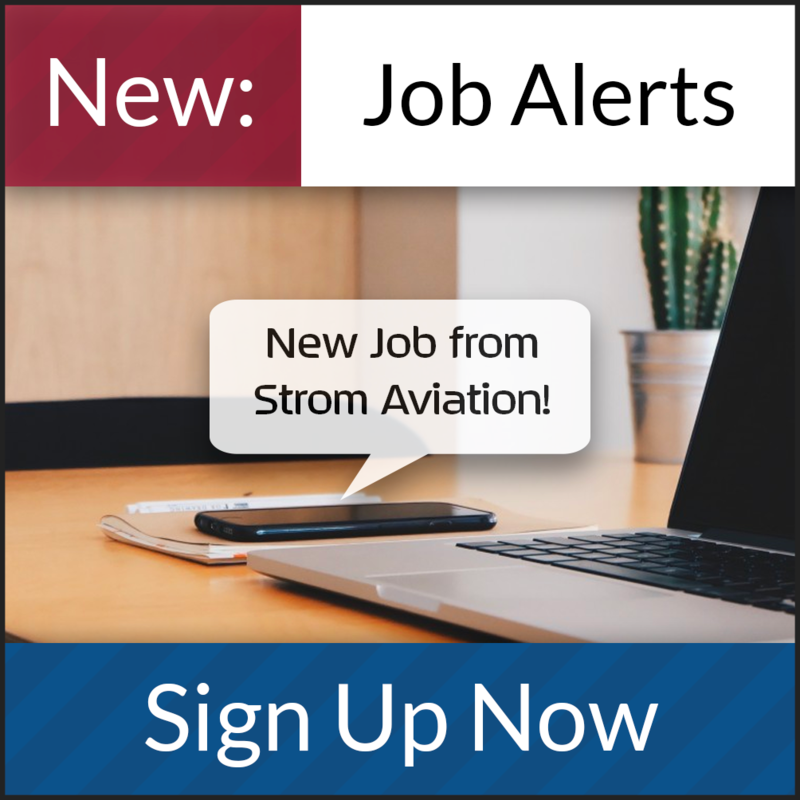 Strom Aviation is currently seeking 2 ASNT Level 2 NDT Inspectors who MUST have all 4 of the below requirements AND must be able to start on Monday. Client designs, engineers, manufactures, repairs and overhauls a broad portfolio of aviation and industrial components, accessories, subassemblies, systems, and aircraft structures. We partner with original equipment manufacturers (OEMs) and operators of commercial, regional, business and military aircraft worldwide, to provide products and services that solve their hardest problems. So, whatever the part, component or complexity of assembly, client is committed to quality, service and meeting the specialized needs of each customer.